If you are looking for setting up a smart home environment system, then this Wifi Smart socket is a good solution for most basic automation needs. It's perfect for hard-to-reach appliances & devices without ON/OFF switches. 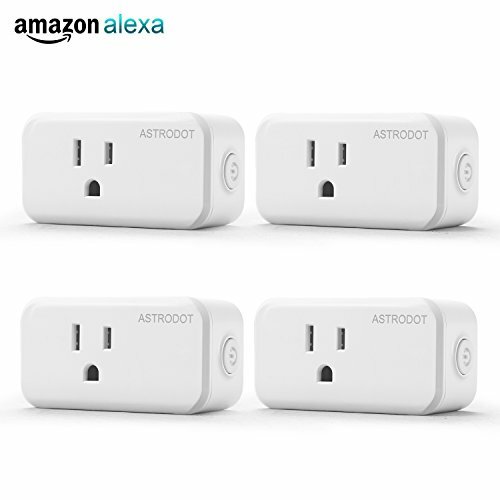 ASTRODOT Smart plug provides easy, reliable, secure app of plugged-in devices.